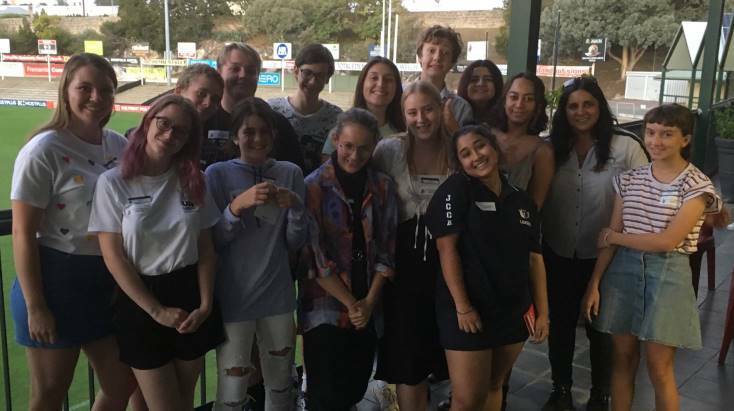 Fifteen young people have come together to form the City of Fremantle’s new Fremantle Youth Network. Always a popular event with young people and families, it will provide the Fremantle Youth Network an opportunity to survey the community on broader youth issues. Data from the survey will direct some of the priorities for the group when it comes together for a planning day later this month. Members of the public are encouraged to look out for the Fremantle Youth Network members roaming the Esplanade Youth Plaza and have their say.